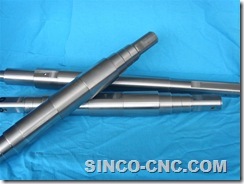 4,The materials are steel/iron/aluminum/brass/secc. This are just according to customers’ demand. 5,The shapes /styles are on your requirement. 6,We have more than 20 pcs machines( including mache,grind,punching,milling,injection machine,shearing machine , welding machine, bending machine, NC machie and so on). 8.New design is welcome. We will open new moulds through your new design. 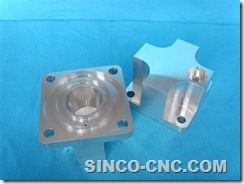 9.We are specialized in design sheet metal mould. 10.Professional manufactory with low price and high quality.